Teleradiology– is best defined as the process by which images are transferred to distant locations for the purpose of interpretation and diagnosis. It enables transfer of images such as CT, MRI, X-rays etc from locations with radiologist scarcity to other locations where radiologists are available for real time interpretation. This also allows the scans to be interpreted by Subspecialist radiologists. Who have added expertise in a specific field such as cardiac disease or neurological disease. 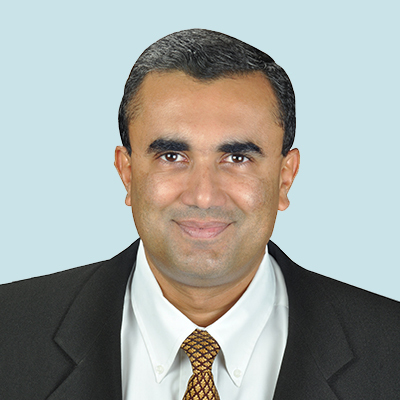 Teleradiology Solutions, rated the number one national teleradiology company in the United States and Best in KLAS 2011 was India’s first and now largest teleradiology company founded in 2002 to address the lack of adequate staff for providing interpretative coverage and lack of specialty expertise in radiology reporting. 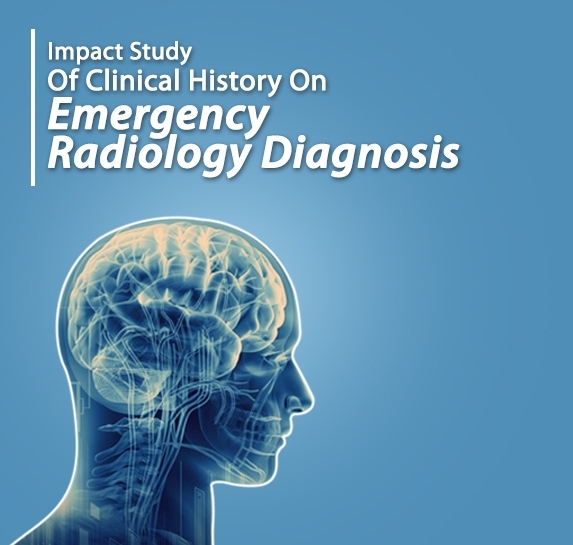 Teleradiology Solutions provides quality emergency reporting with 24 x 7 coverage to service daytime or night-time radiology reporting needs or weekend coverage which helps hospitals and imaging centers to obtain reports in a timely manner via reading centres at multiple locations in India- Bangalore, Delhi, Hyderabad and Mumbai and reading centres in the US and Israel. The company has grown to be one of the best and most successful examples of the use technology in getting high quality diagnostics to hospitals and patients around the globe. It provides services across United States and 20+ countries worldwide. 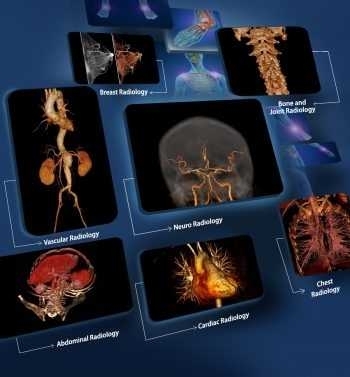 Teleradiology Solutions has been working with centers and hospitals in Africa over the past 4 years and has reported for over 40000 patients from Africa using the Radiology Workflow Intelligence System- RADSpa, developed by its technological division Telerad Tech. 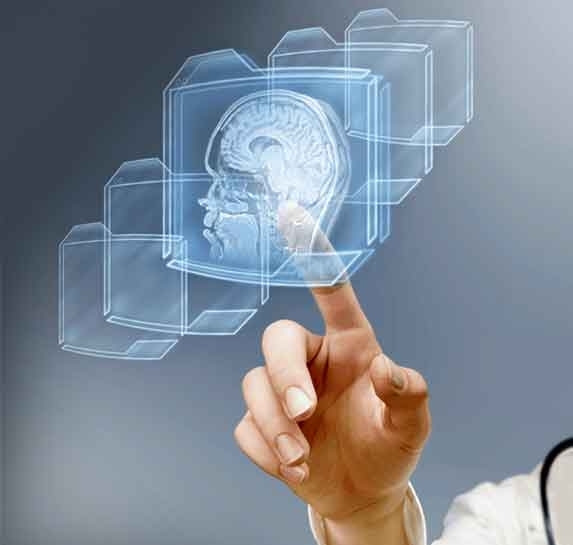 Using technology to connect trained radiologists in India to patients and their scans in Nigeria, Tanzania and several other countries in Africa has been successfully done. This can now be extended to other parts of Africa so that an accurate and early diagnosis can be offered to patients without access to these services. He has also been covered extensively in the media, namely ABC, NBC, CBS, the New York Times and the New England Journal of Medicine as the path-breaking pioneer of tele-radiology services in Asia.